This is not a cute bungalow BUT it could be. This 2 bedroom, 1 bath home has been a rental for years. There is a newer roof and back deck. Approximately eight years ago owner brought the home up to NECAC approval with new wiring, insulation and a floor heater with stack. There is a 24 x 32 detached garage with concrete floor. 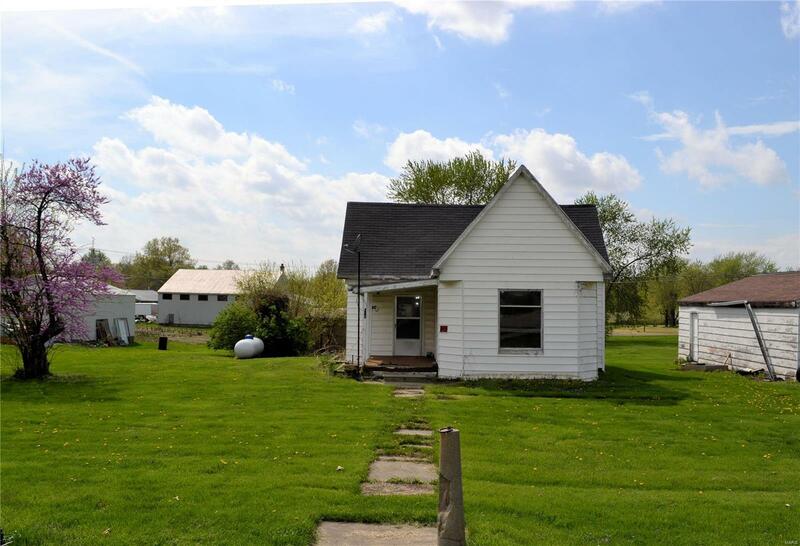 The property comes with a green house, a large flat backyard and a real hitching post at the street. With some TLC this could be a sweet deal. Elementary School: North Shelby Elem.